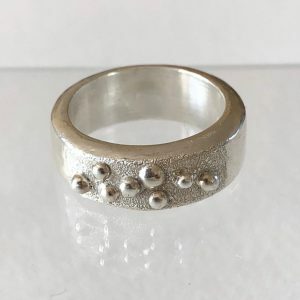 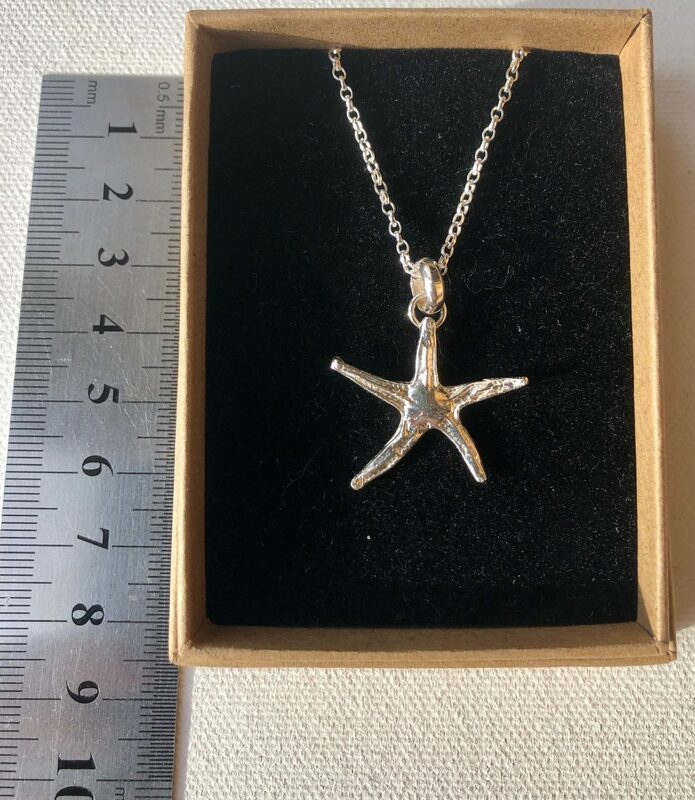 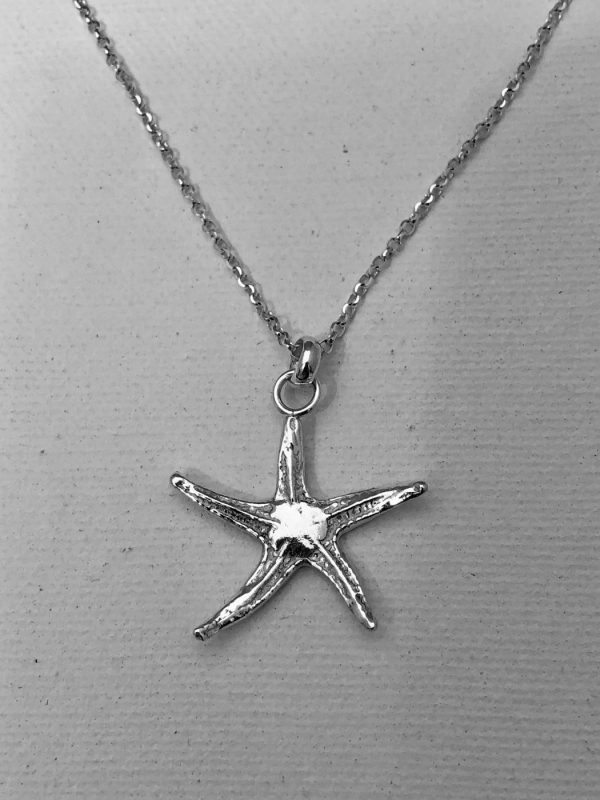 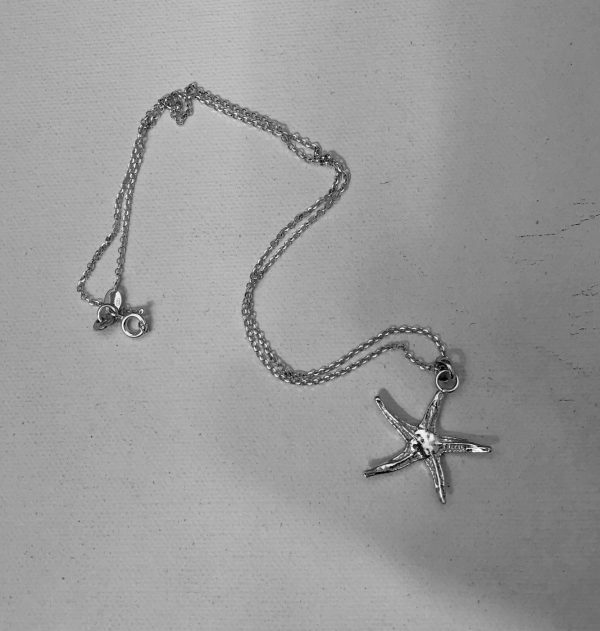 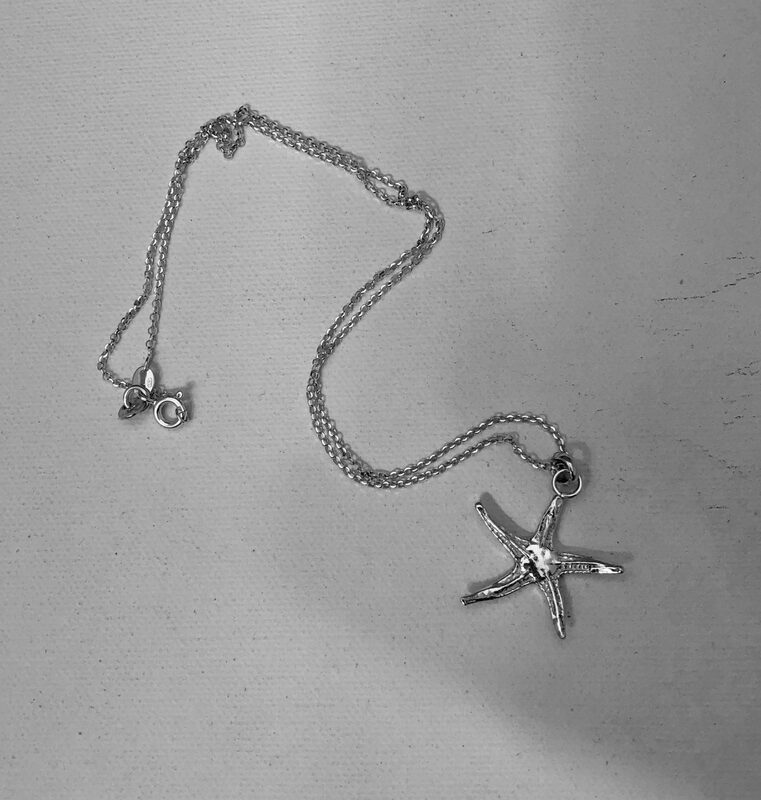 This very cute and perky Star Fish is handmade in solid fine silver and weighs approximately 2.5g. 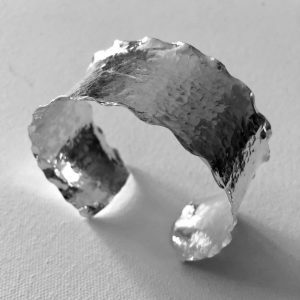 It measures approximately 2.5cm across. 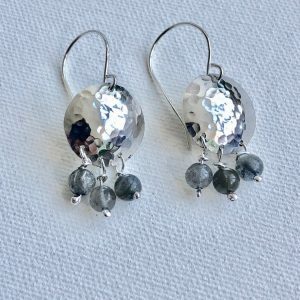 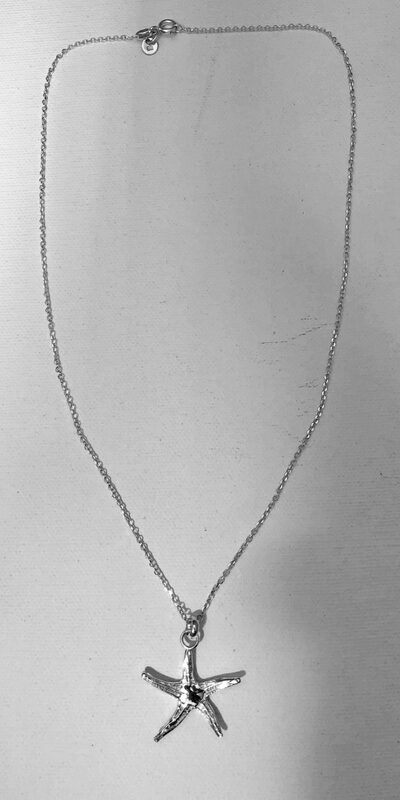 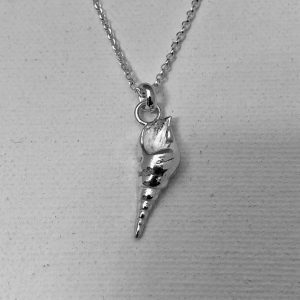 The pendant comes with an 18″ sterling silver chain.